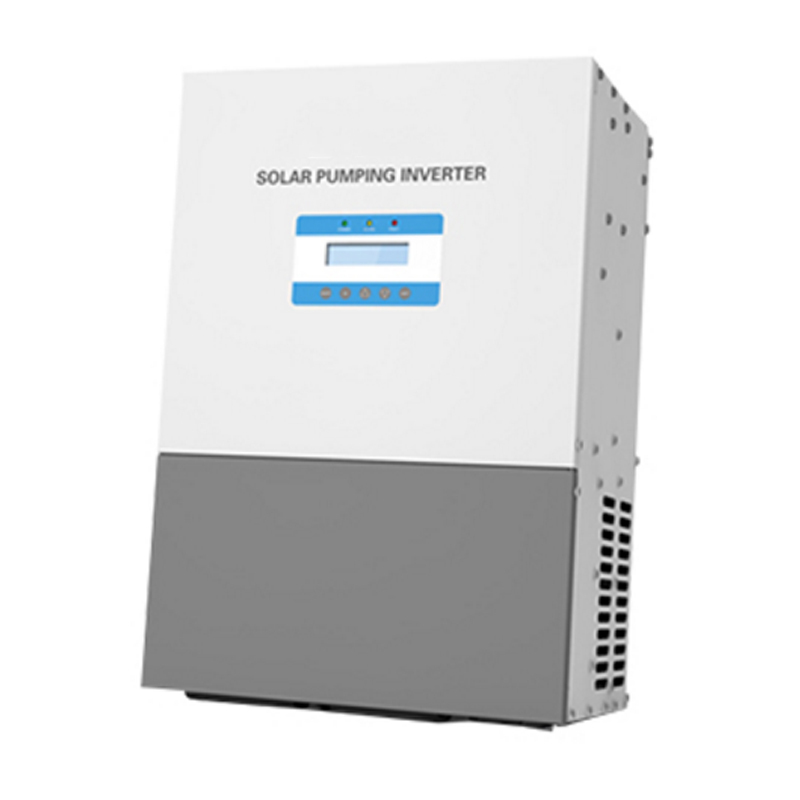 PS2 Series single phase solar pump inverter is dedicated to Solar Pumping System, controls and regulates the system operation, converts the DC power from PV array to AC power and then drives AC pumps. 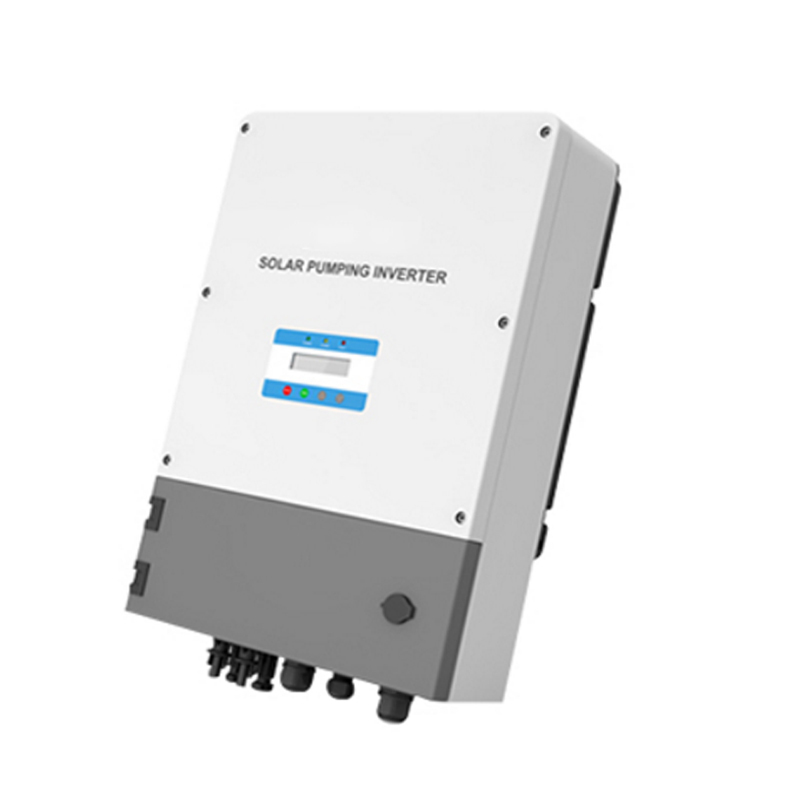 PT2 Series three phase solar pump inverter is dedicated to Solar Pumping System, controls and regulates the system operation, converts the DC power from PV array to AC power and then drives AC pumps. PT3 Series three phase solar pump inverter is dedicated to Solar Pumping System, controls and regulates the system operation, converts the DC power from PV array to AC power and then drives AC pumps.